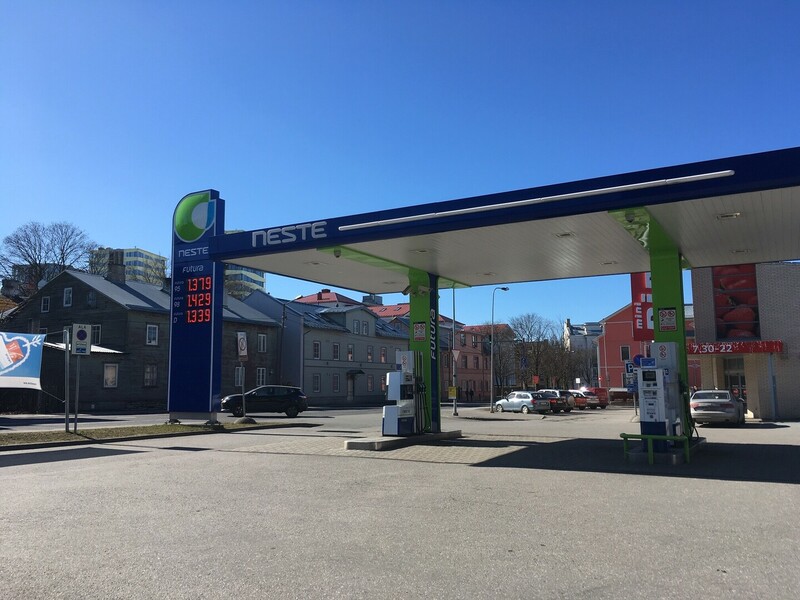 From Monday, 1 April, petrol stations in Estonia are obliged to provide petrol with 10% bio-ethanol in their 95 range of products, with 7% bio-additives for diesel 95. The move comes after EU regulations meant that petrol and diesel providers already had to provide fuel with a 5% and 3.5% bio component respectively, from last May. This has led to a hike in fuel prices, reportedly due to the lower energy value in bio-added fuels, and the greater expense of the animal and vegetable fat-derived diesel additives. 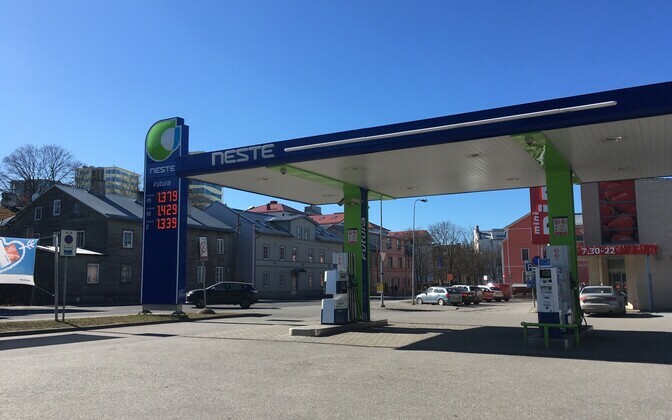 For instance, whereas 95-grade petrol was €1,282 per litre on Monday morning at Circle K, Olerex and Neste petrol stations in centrel Tallinn, by 13.00 EET the price had risen to €1.379 per litre, with diesel similarly rising to €1.399 per litre. Nonetheless, no label specifying the extra additive had reportedly appeared at press time – for some older cars the newer bio-additive petrol may be unsuitable, necessitating the use of 98 grade petrol, unaffected by the EU regulations at present, but pricier at around €1.429 per litre for both petrol and diesel, at the time of writing.